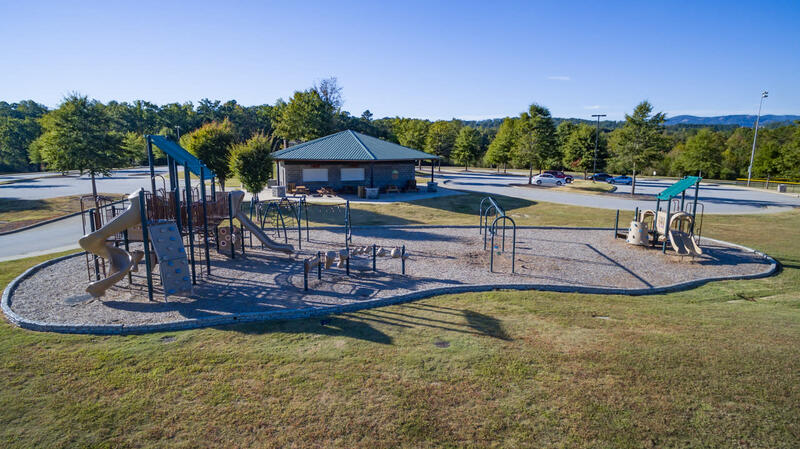 GENERAL DESCRIPTION: 5 baseball fields, playground, restroom facilities, concessions. 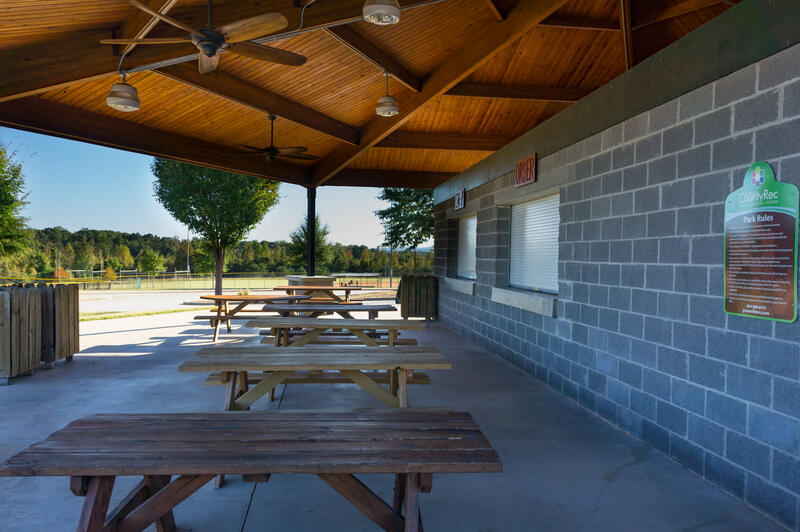 FACILITY SPECS: Fields 1-2: max base distance 65', portable mound / pitching rubber distances from 35'- 46', dirt infields, 220' outfield fences, Fields 4-5: max base distance 70', portable mound distances from 35'-50', dirt infields, 245' outfield fences, Field 5: grass infield, 90' bases, 60'6" permanent mount, 315' outfield fence. SPORTS PLAYED HERE: Baseball, Softball.